A unique program conducted in association with ’smile train’ U.S.A. an international charitable organization since 2002. 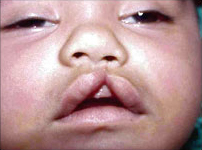 Free corrective surgery for children with cleft lip and palate. 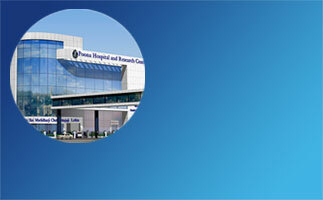 Over 5000 procedures performed successfully in more than 15 years.